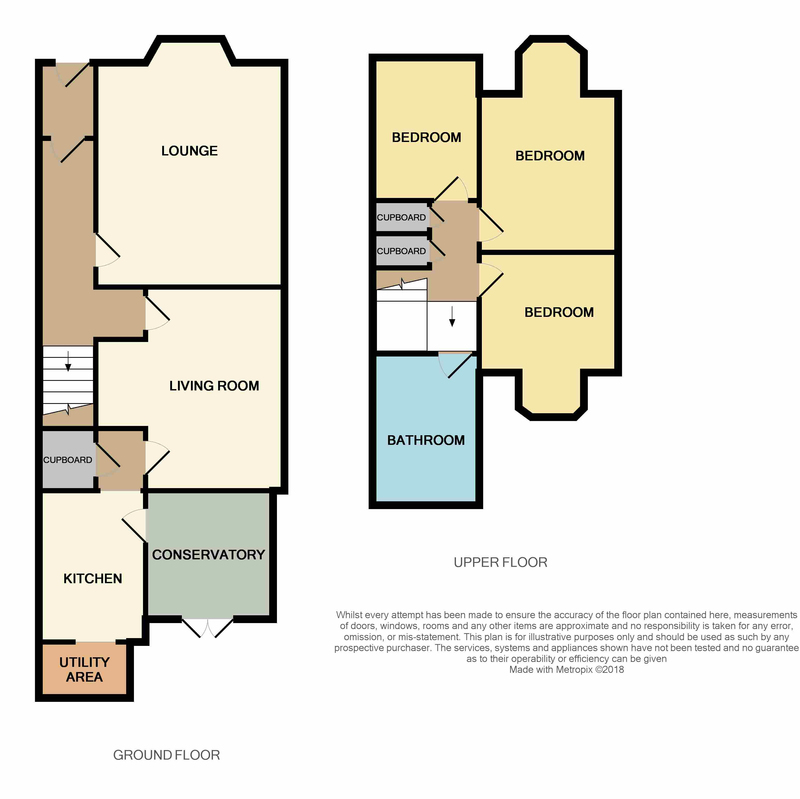 Download Prospectus (1.89 MB)Request Home ReportWhat's in a Home Report? 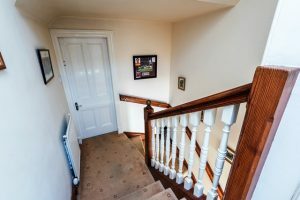 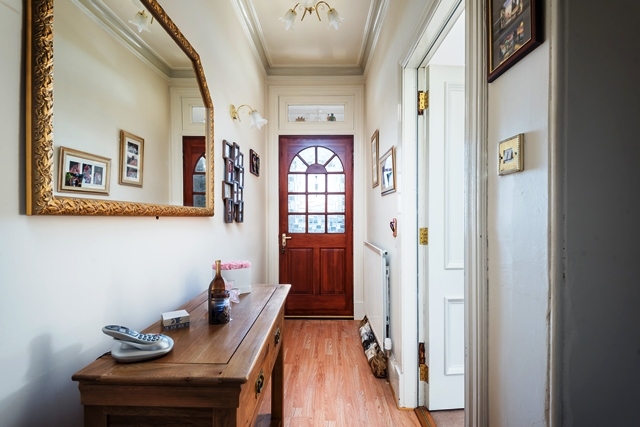 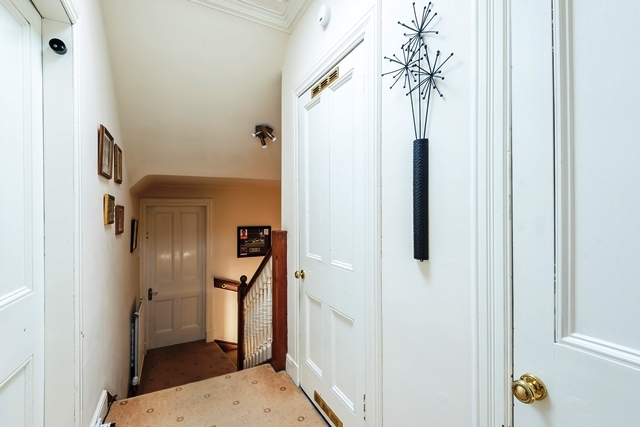 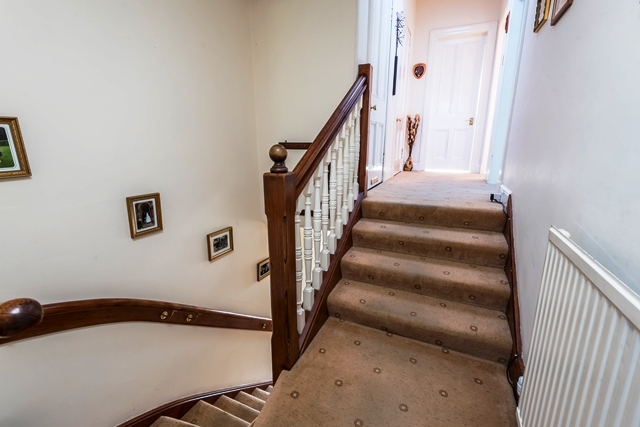 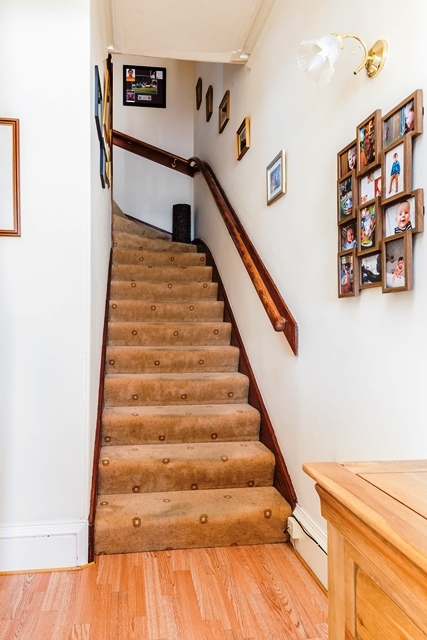 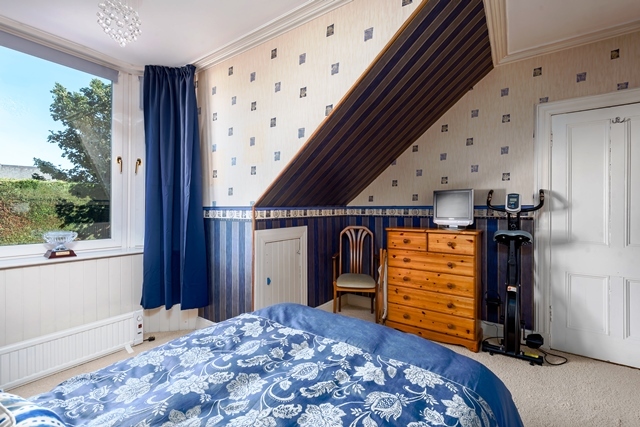 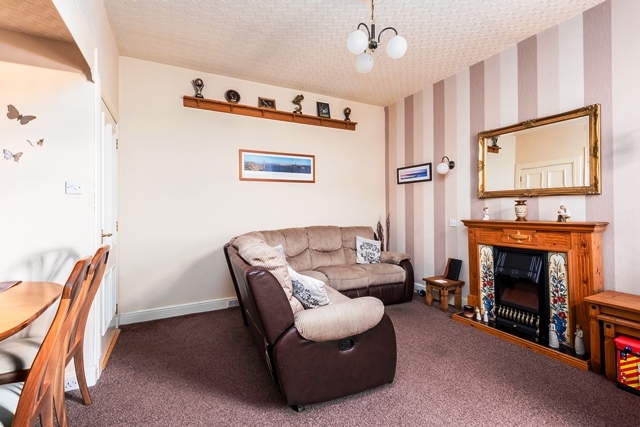 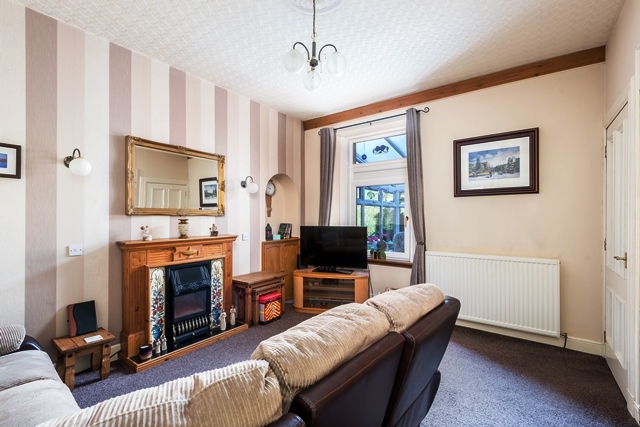 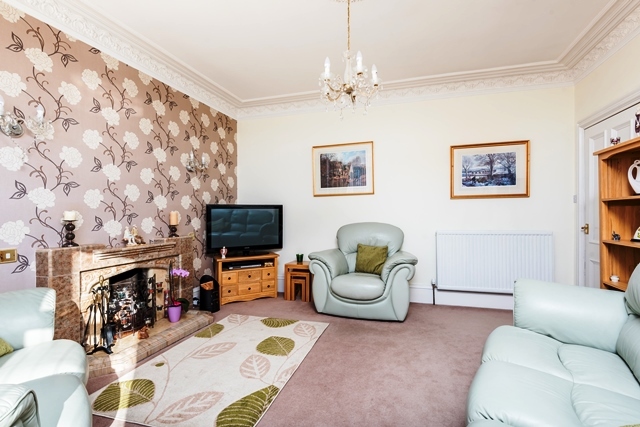 Ground Floor: Entrance Hallway, Lounge, Family Room, Kitchen, Utility Area, Conservatory. 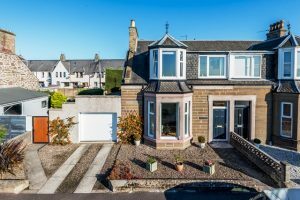 This is a charming substantial, stone built SEMI DETACHED VILLA which affords generous adaptable family accommodation on two levels. 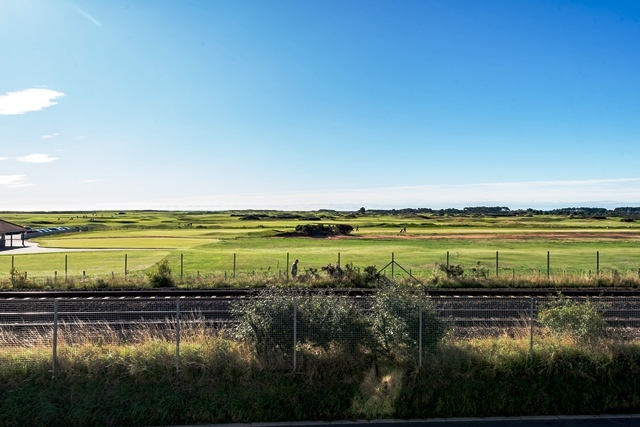 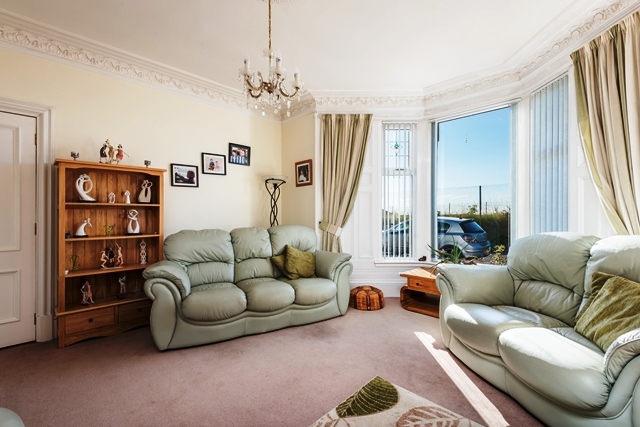 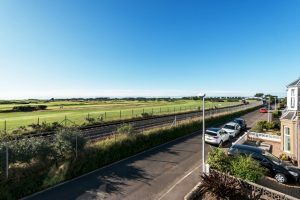 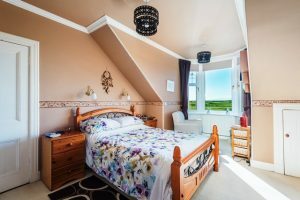 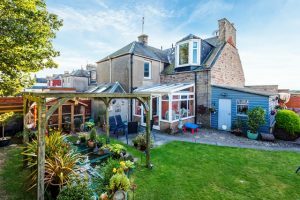 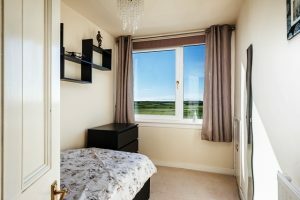 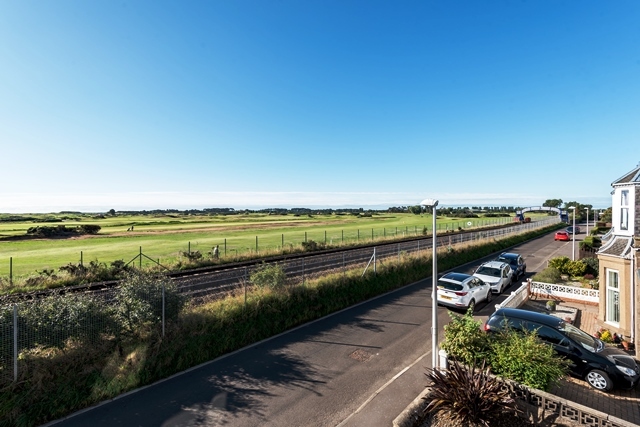 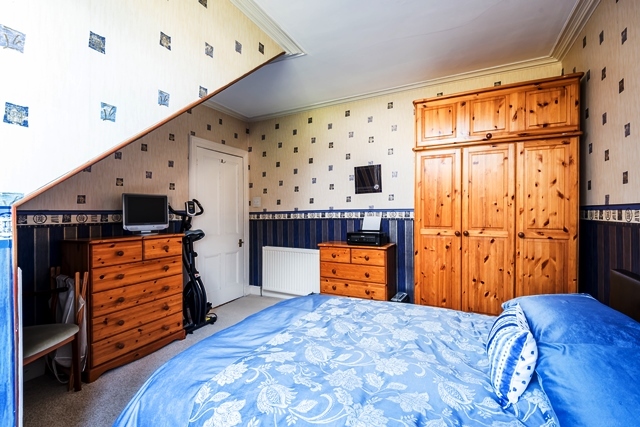 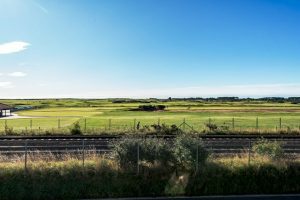 The property is close to the Beach, with stunning views over the Championship Golf Courses, for which Carnoustie is probably most famous and boasts of three golf courses, with many more within a short distance of the town. 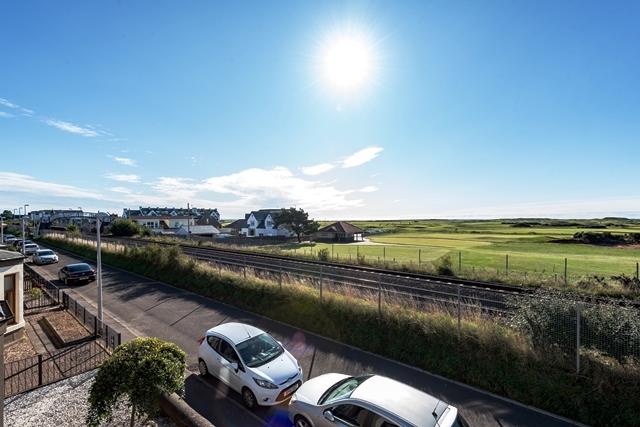 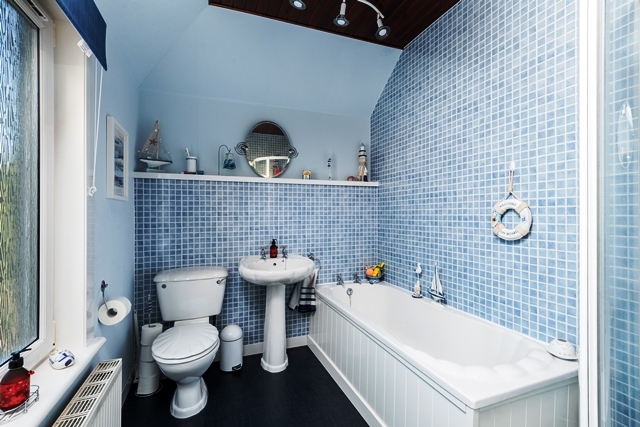 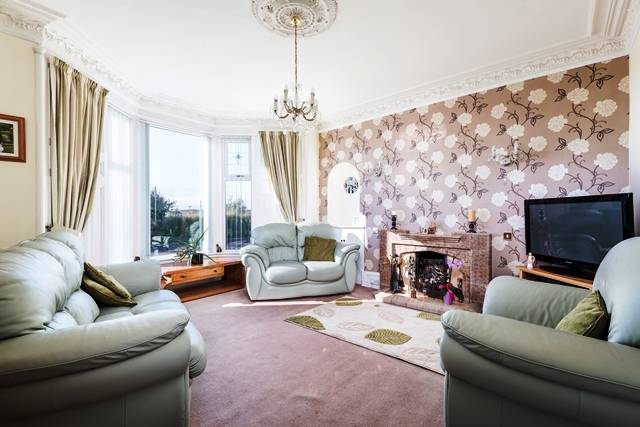 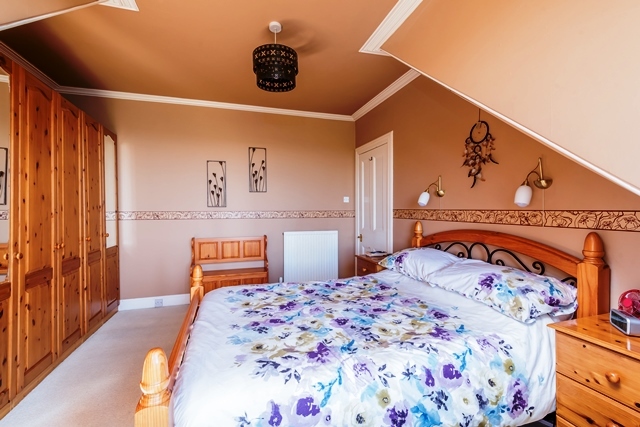 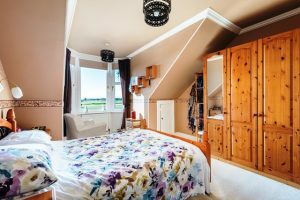 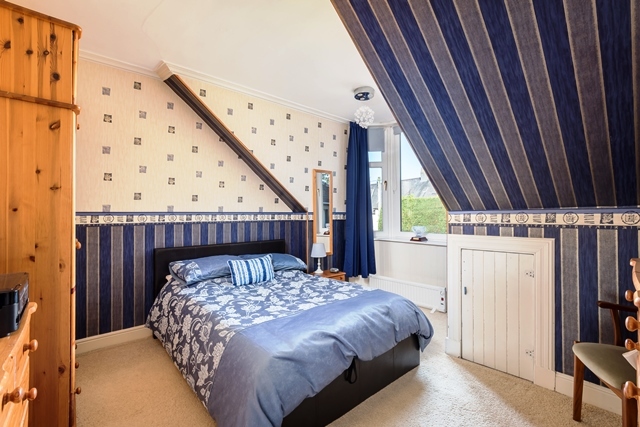 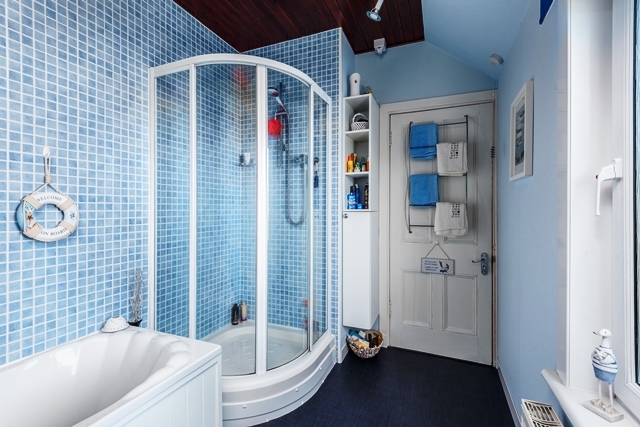 The property is situated within an established residential area and as well as a favourite seaside holiday destination, Carnoustie offers a wealth of local amenities, including primary and secondary schools, bowling greens, parks, varied shops, bars, hotels and restaurants. 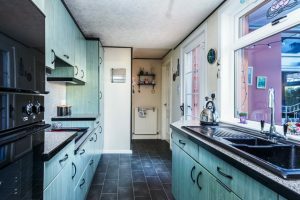 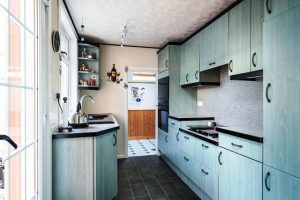 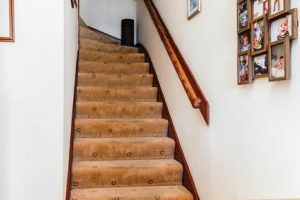 This property has been maintained and decorated by the current owners to an exceptionally high standard both internally and externally. 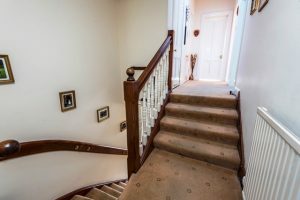 There are many attractive features to this property including original intricate cornicing and ceiling roses. The well appointed subjects enjoy the benefits of Gas Central Heating and Double Glazed windows. 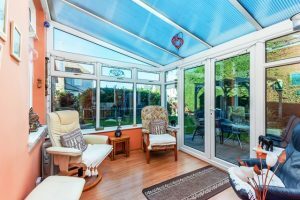 Outside to the front is an easily maintained garden with a link gate leading to the delightful rear garden which is fully enclosed and has a charming Summer House. Laid out with lawn and paving with an assortment of shrubs and flowers. 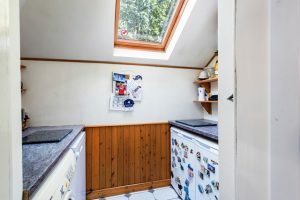 There is a feature pond. 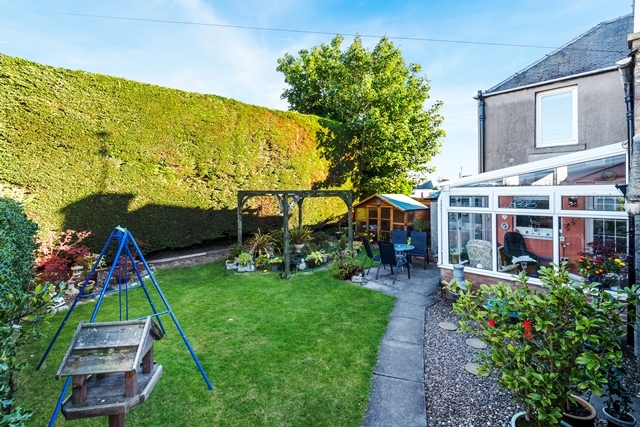 A double garage is also included and can be accessed also from the rear garden. 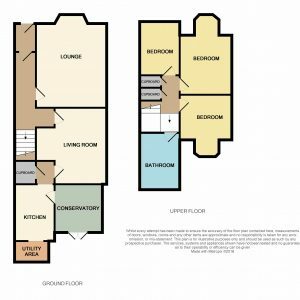 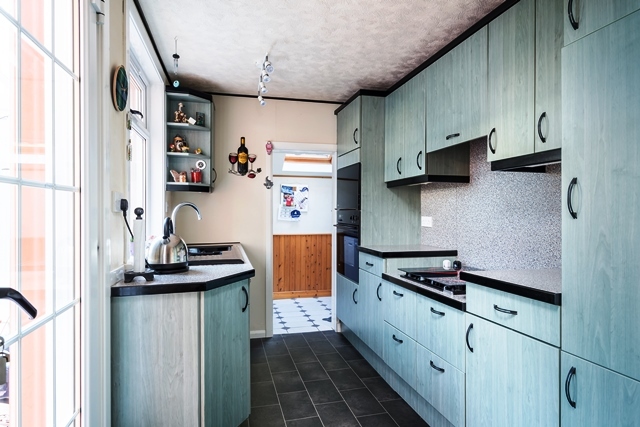 Viewing this home is essential to fully appreciate the versatility and quality which is on offer.